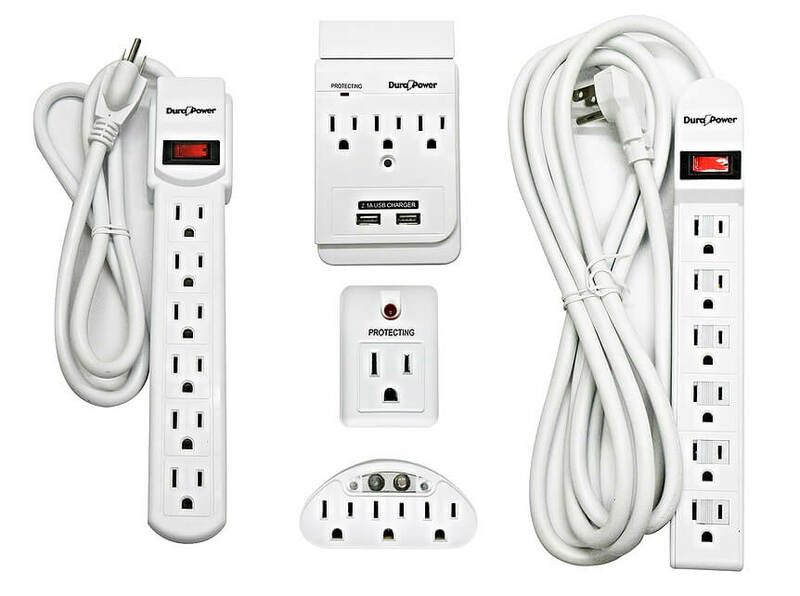 Full line of power strips & surge protectors. Ranging from different sizes and features including USB ports and ethernet LAN protection. 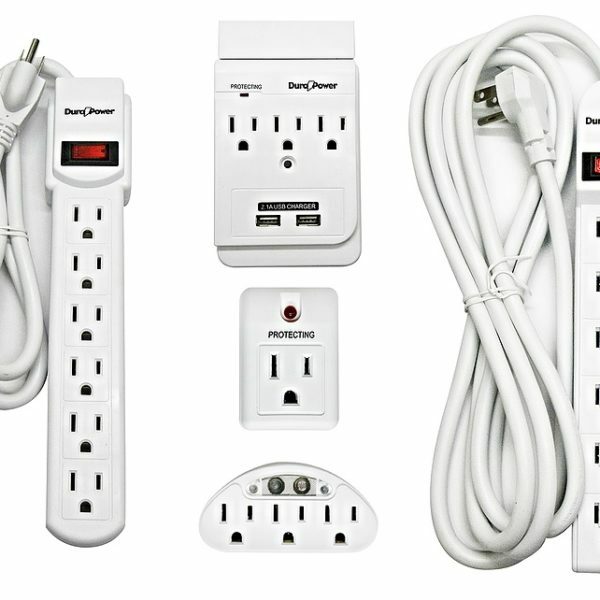 Among our product line, we offer a full array of power strips and surge protectors. Furthermore, features such as USB ports and ethernet LAN protection adds a cool factor to these products.